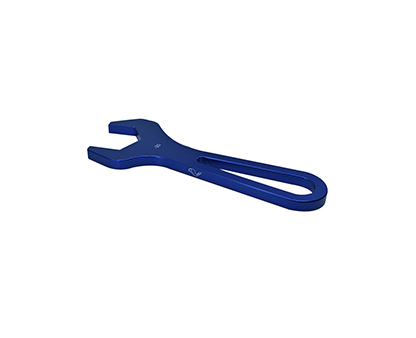 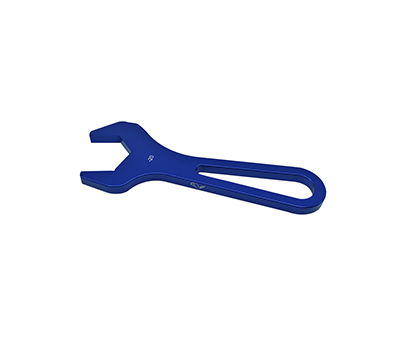 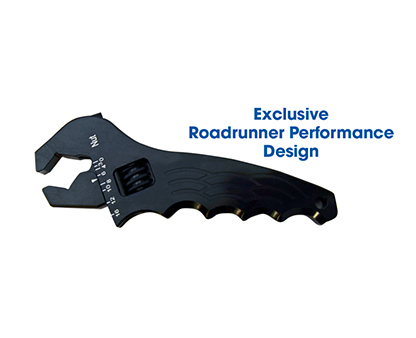 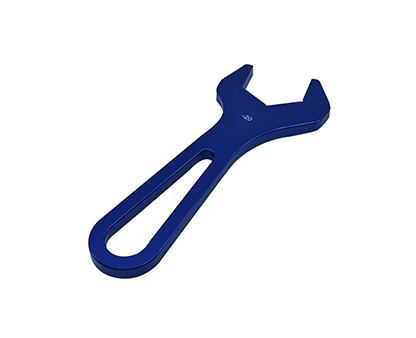 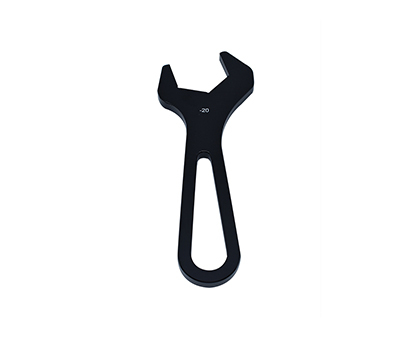 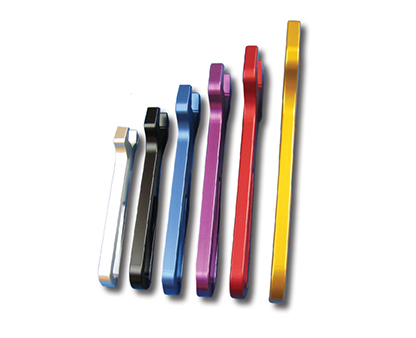 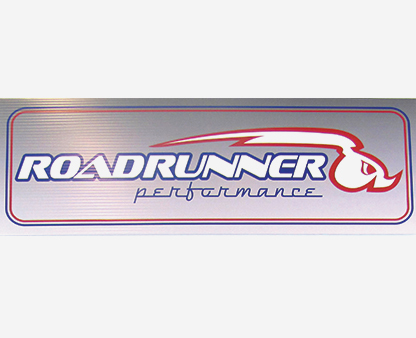 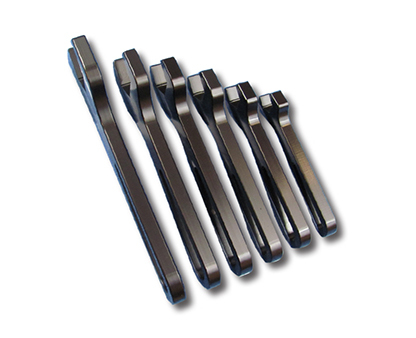 Anodized to the hardest possible specifications, these spanners will last a lifetime. 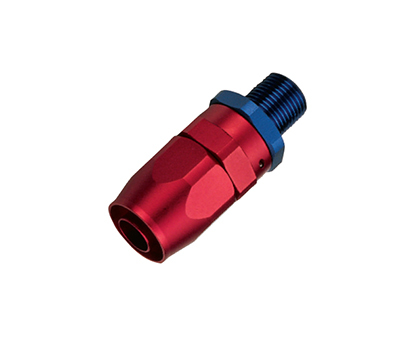 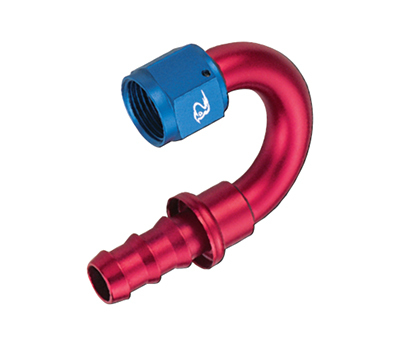 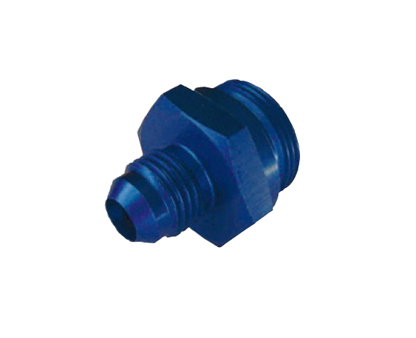 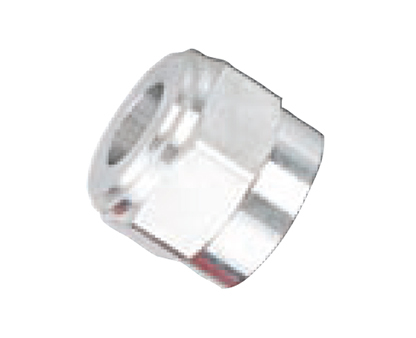 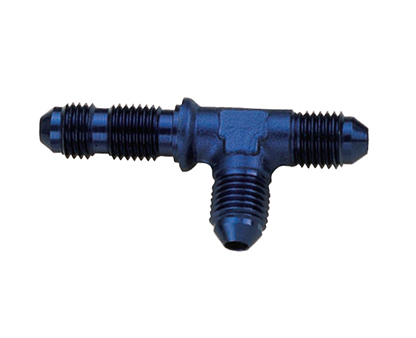 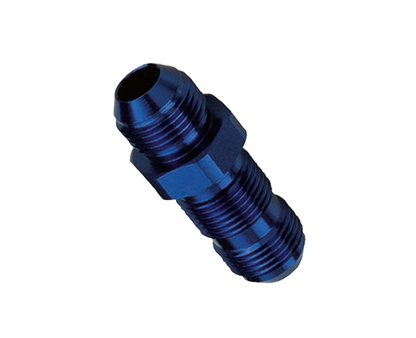 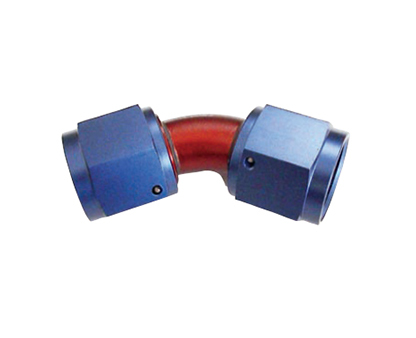 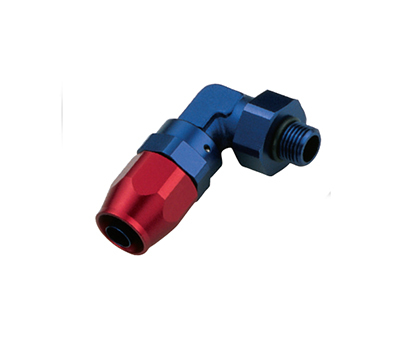 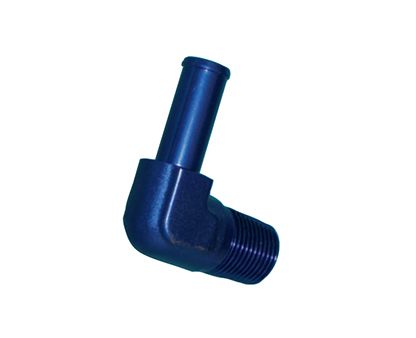 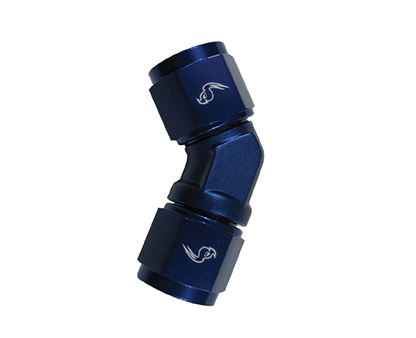 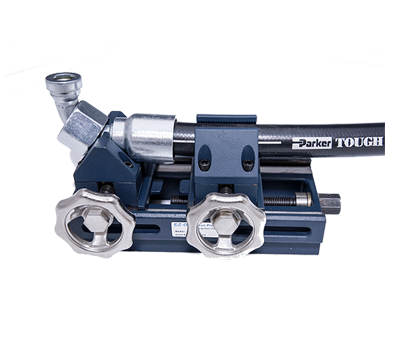 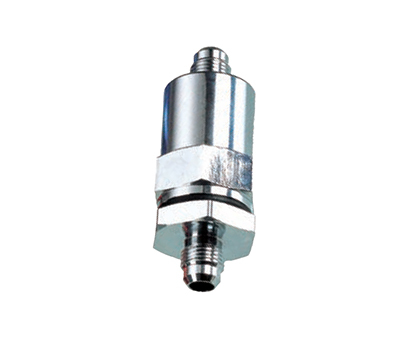 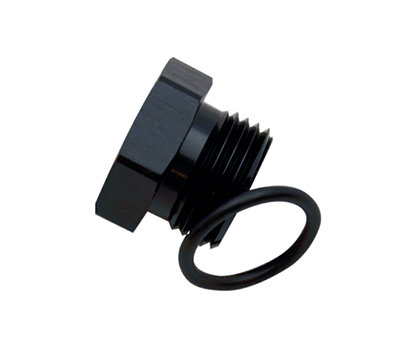 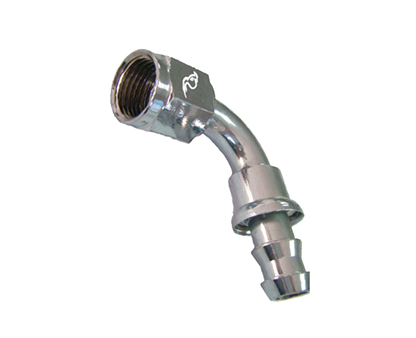 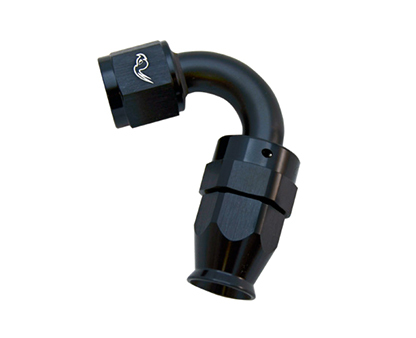 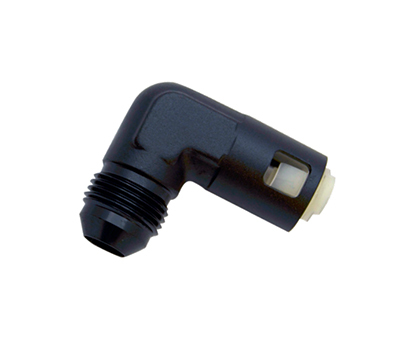 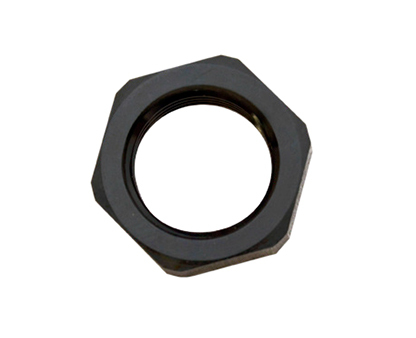 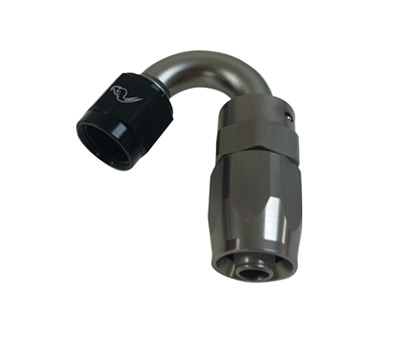 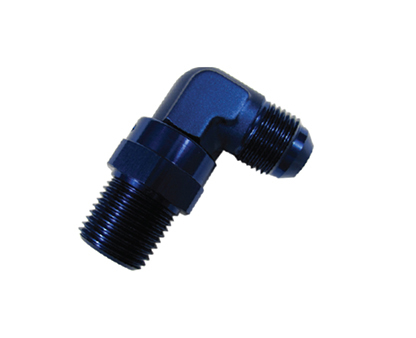 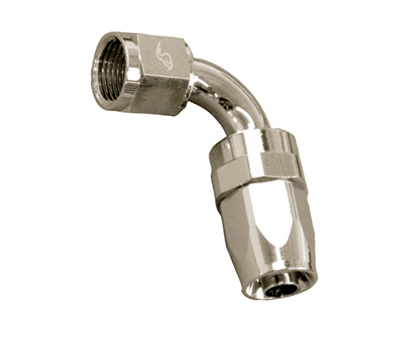 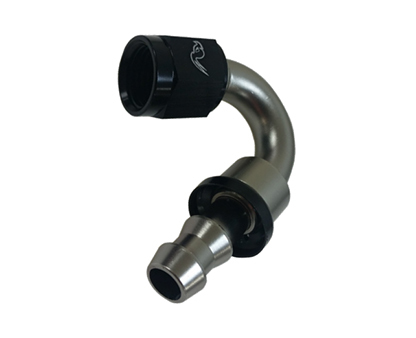 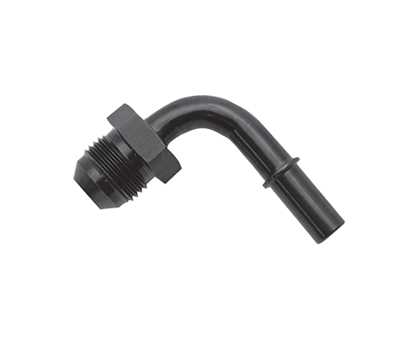 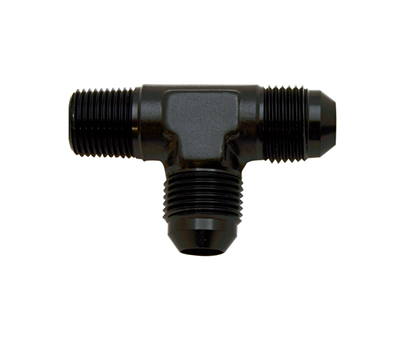 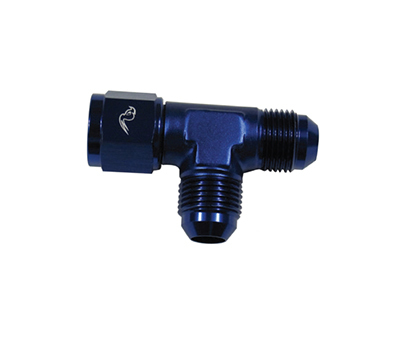 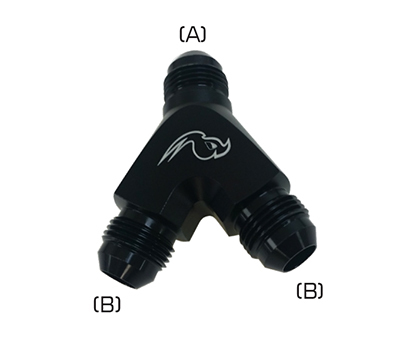 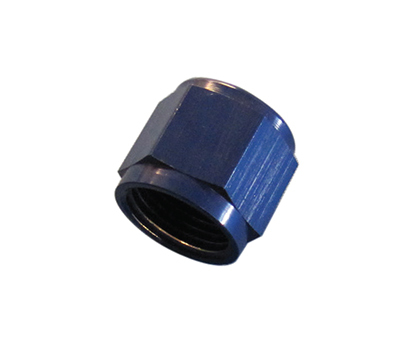 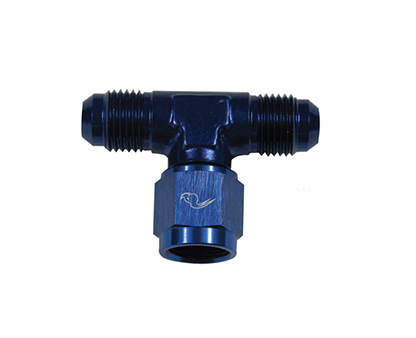 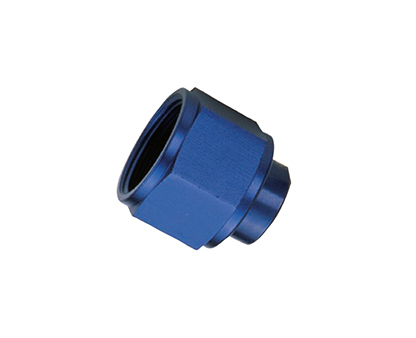 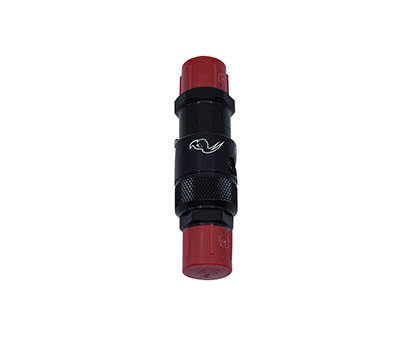 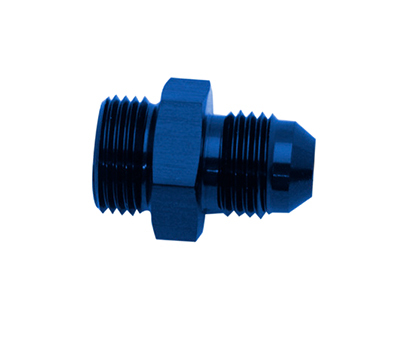 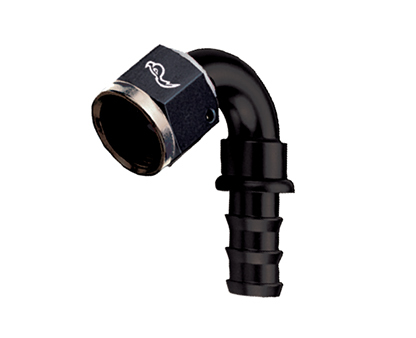 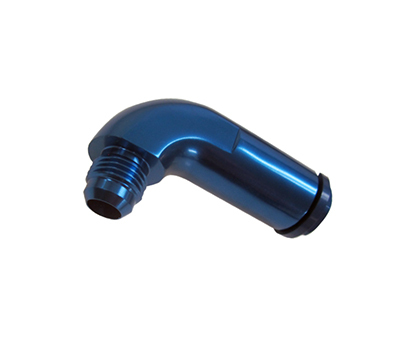 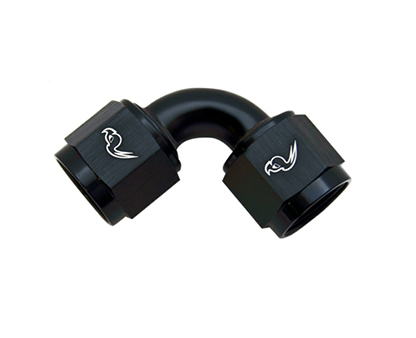 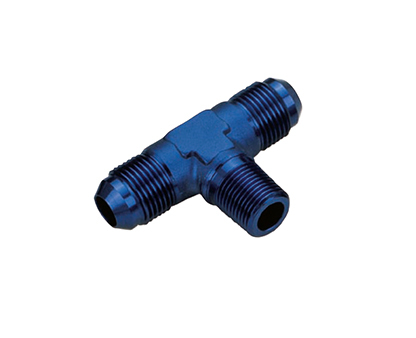 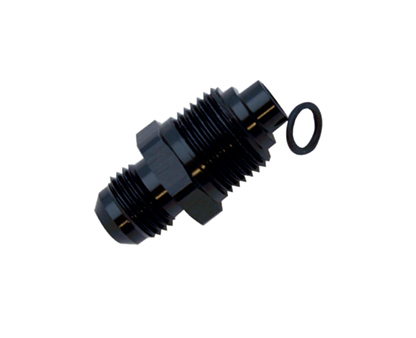 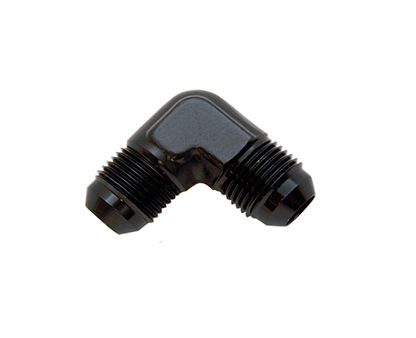 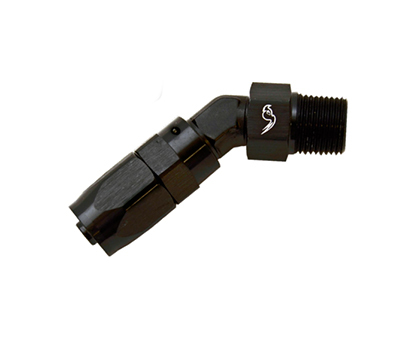 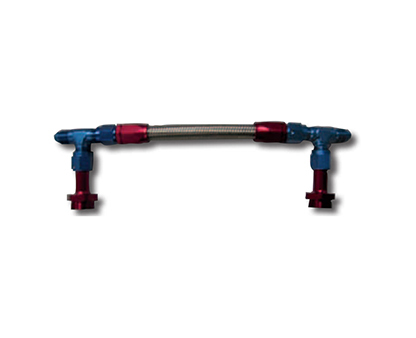 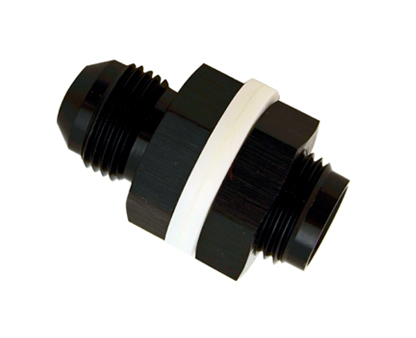 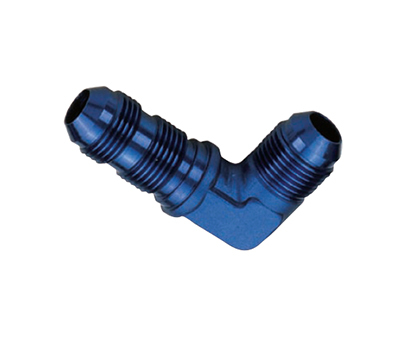 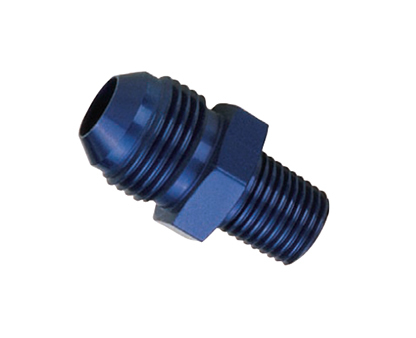 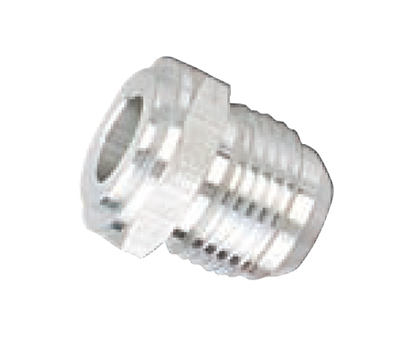 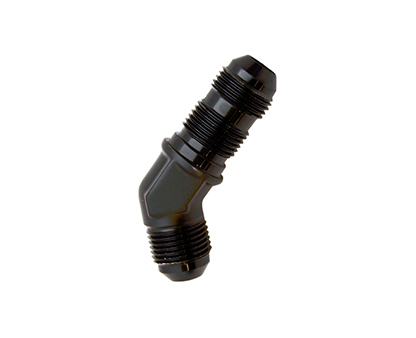 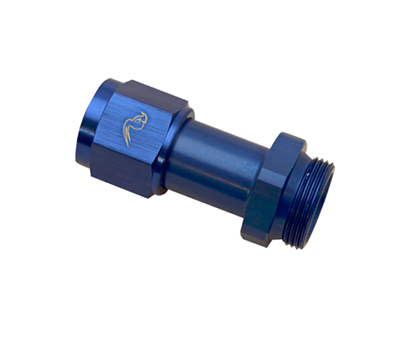 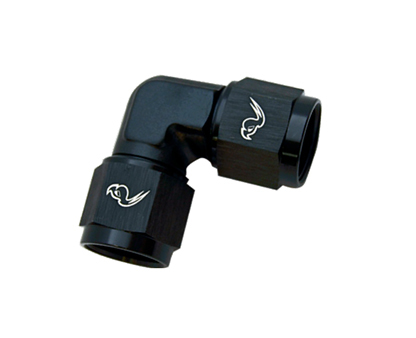 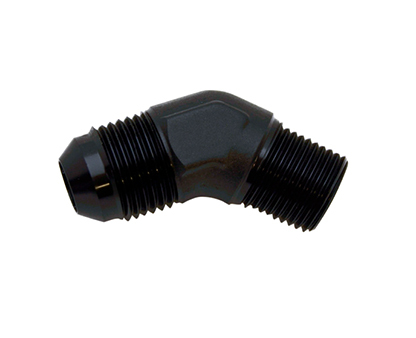 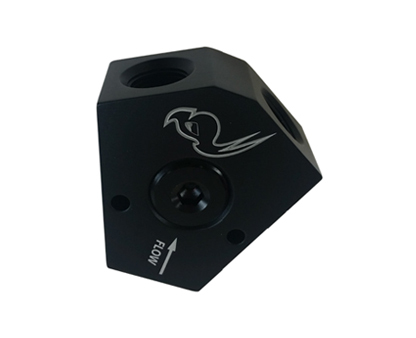 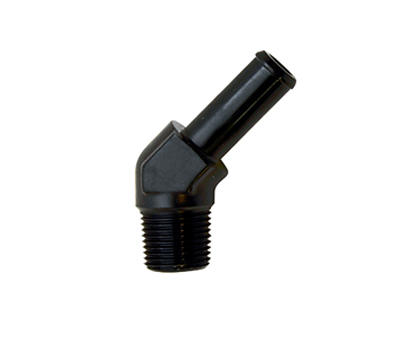 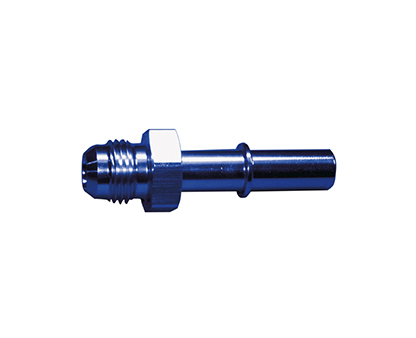 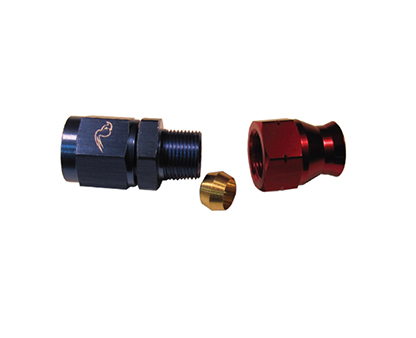 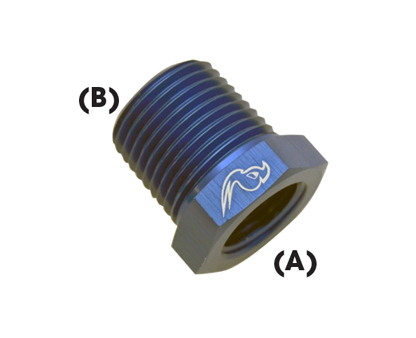 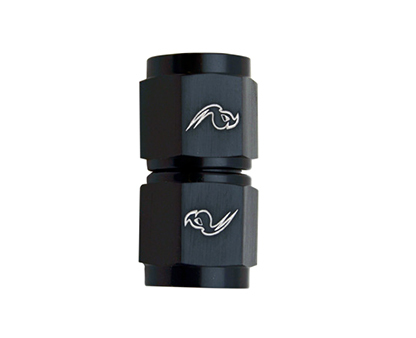 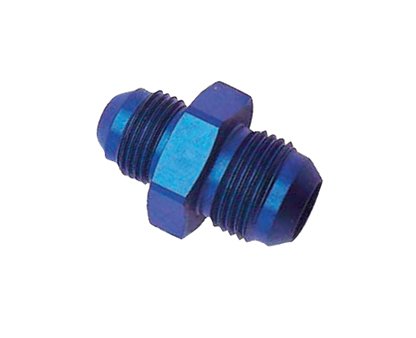 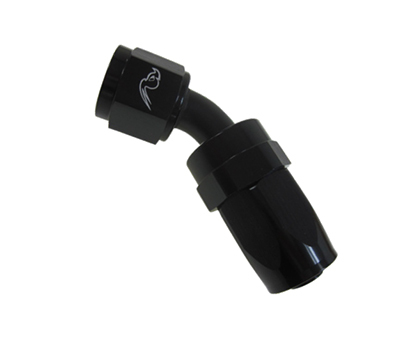 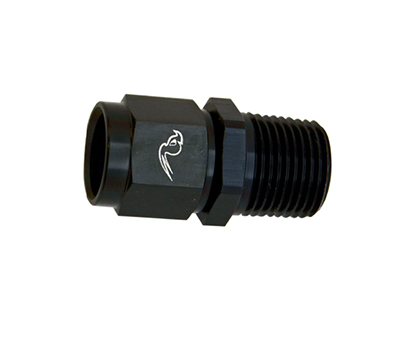 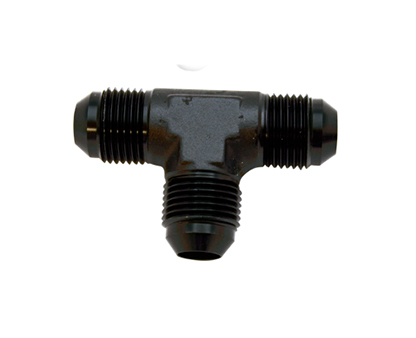 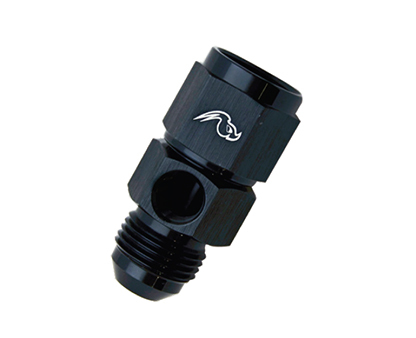 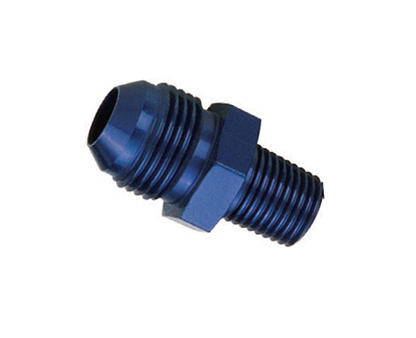 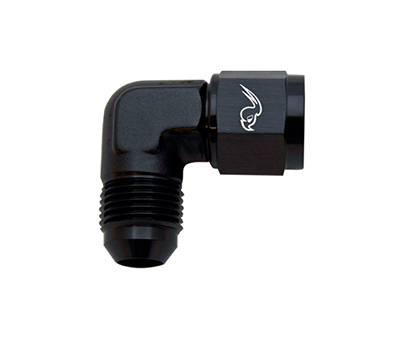 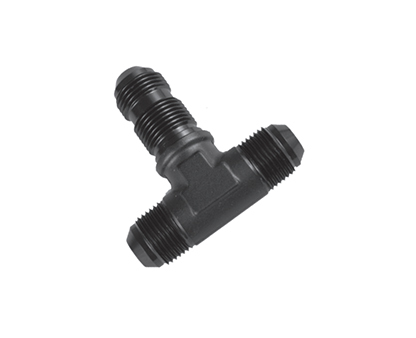 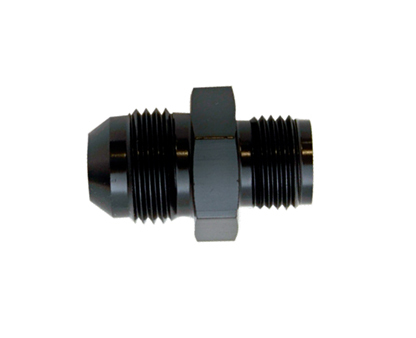 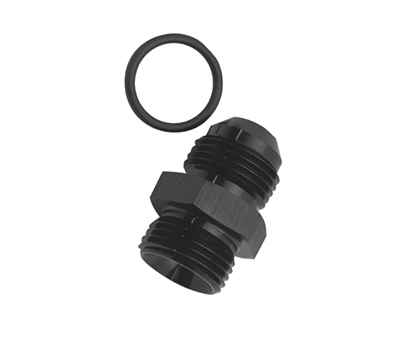 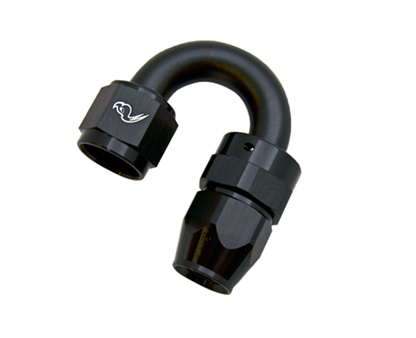 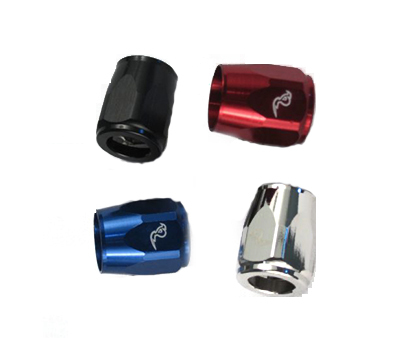 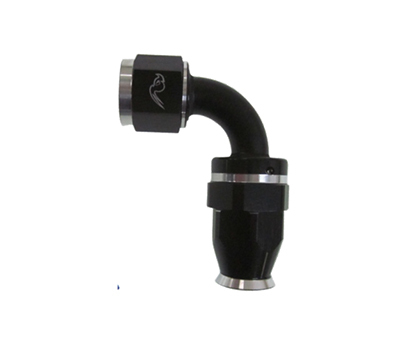 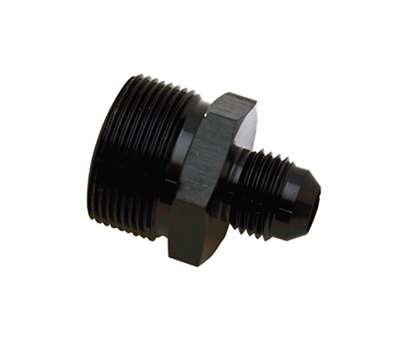 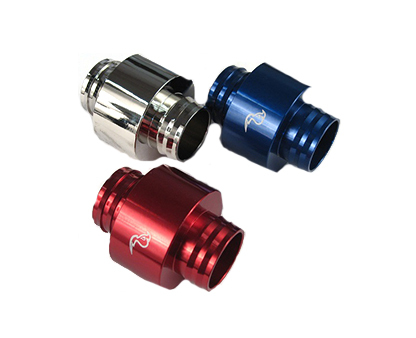 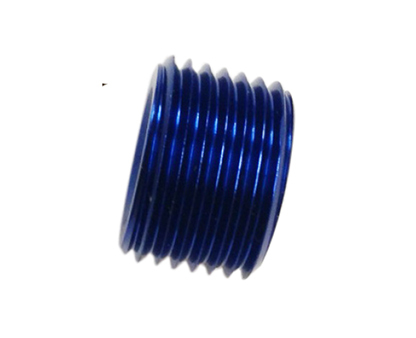 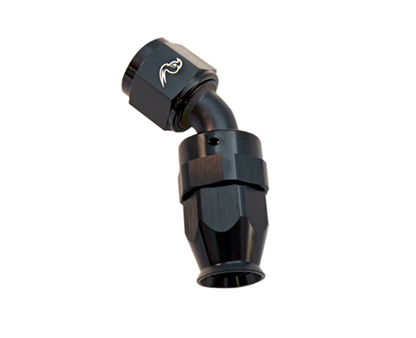 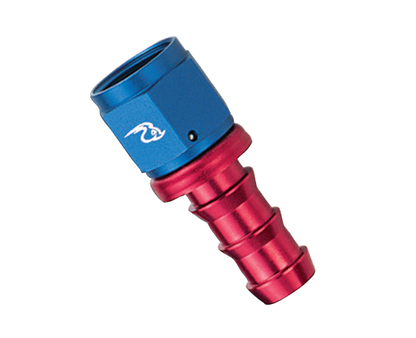 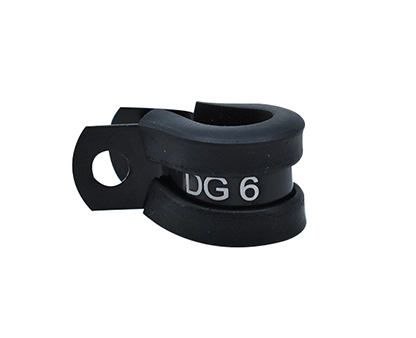 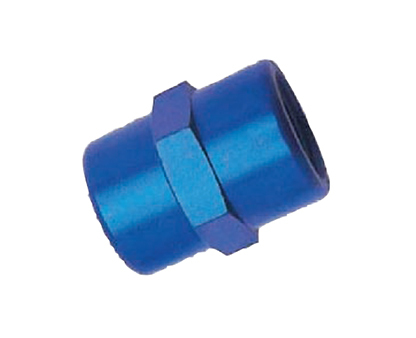 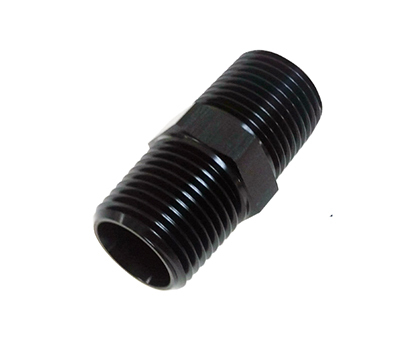 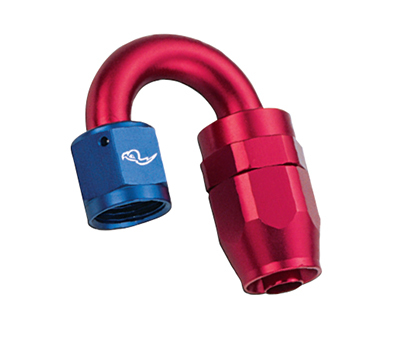 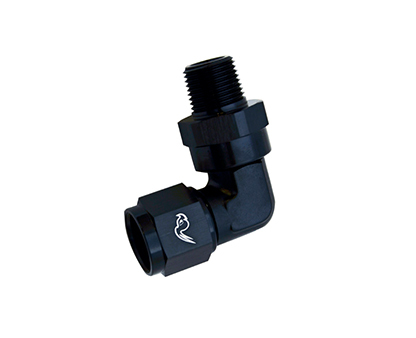 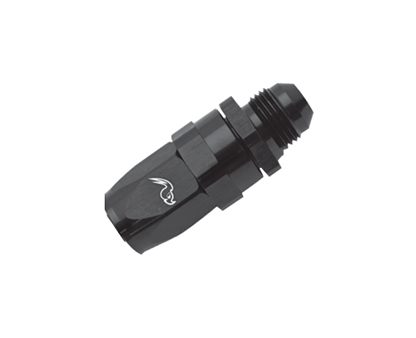 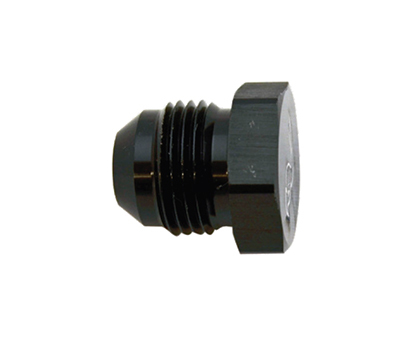 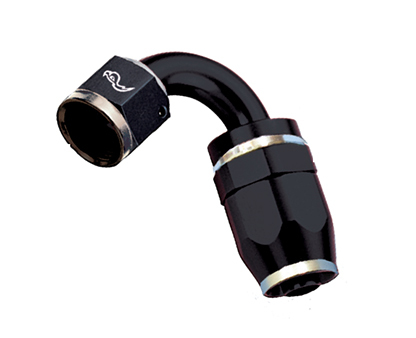 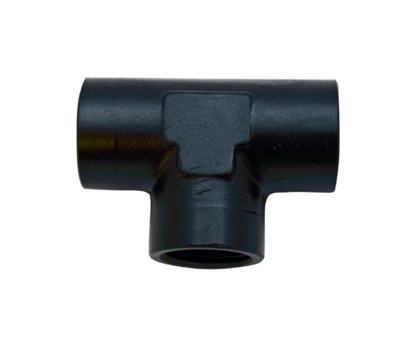 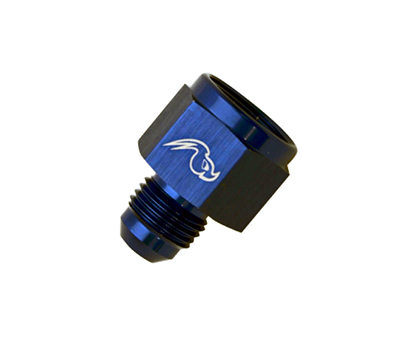 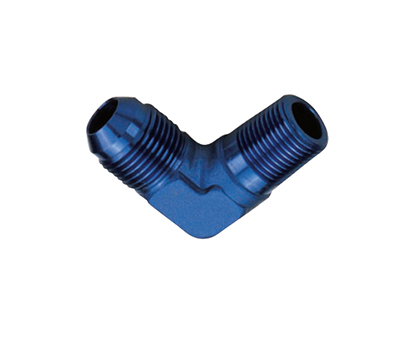 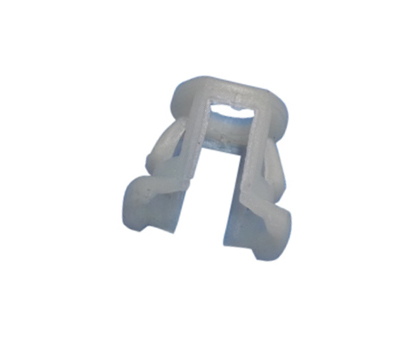 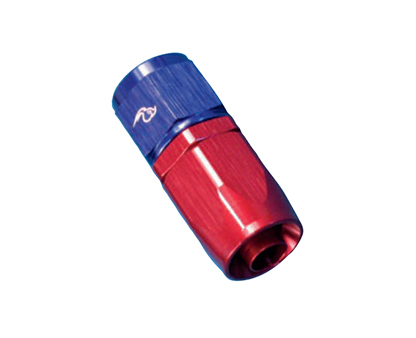 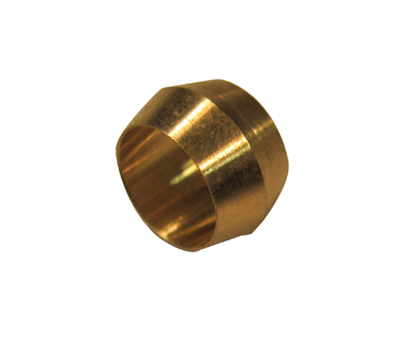 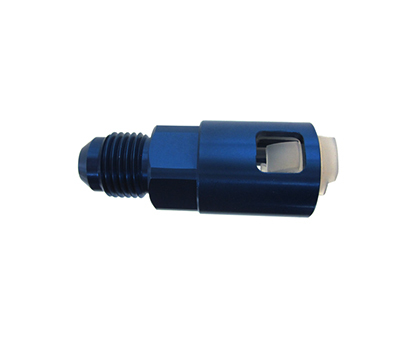 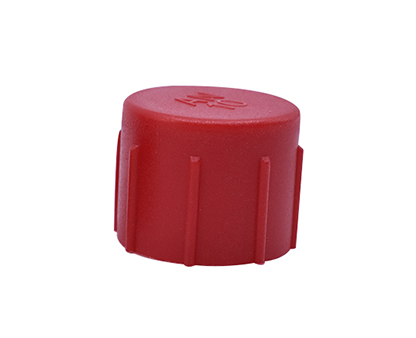 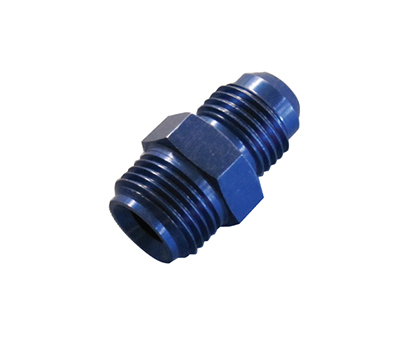 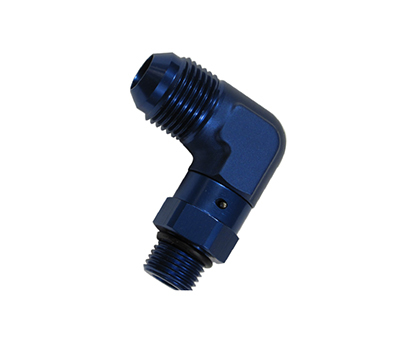 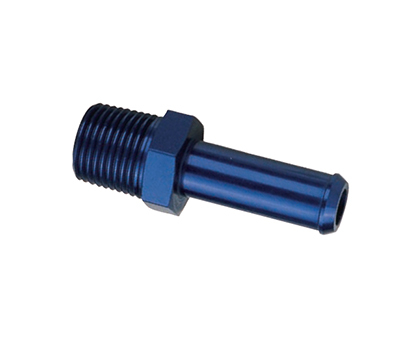 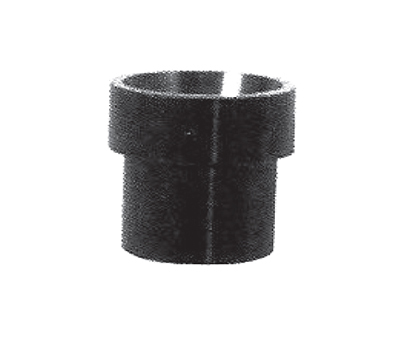 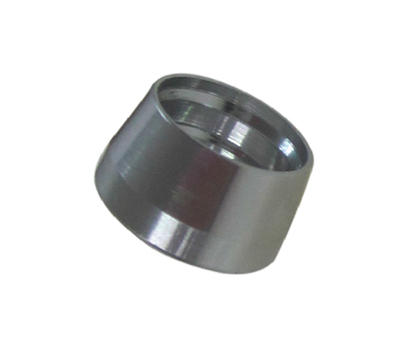 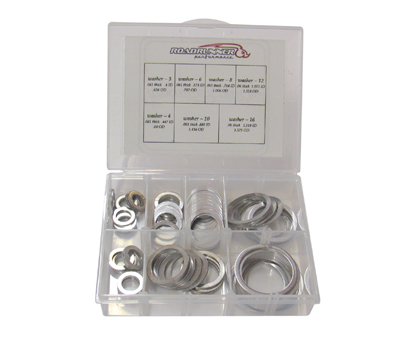 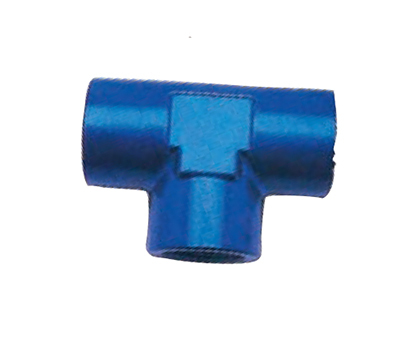 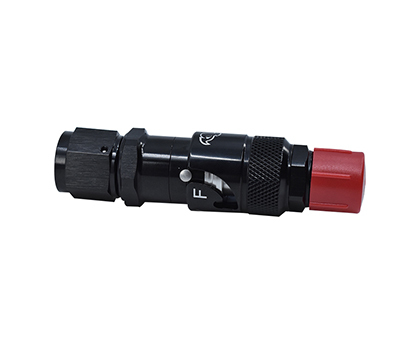 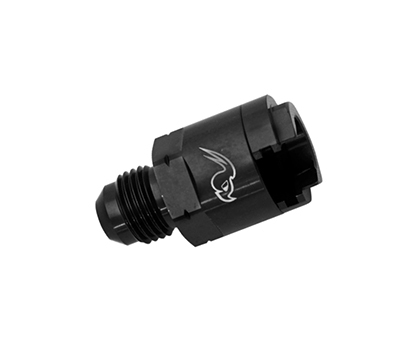 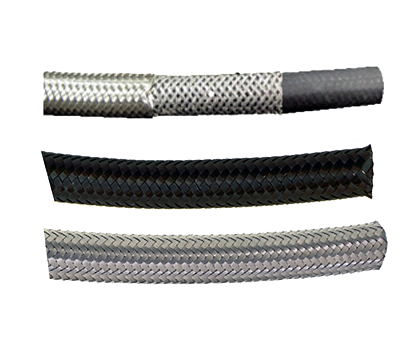 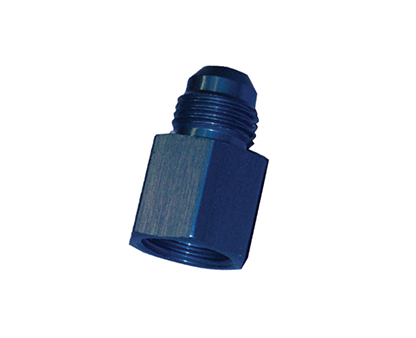 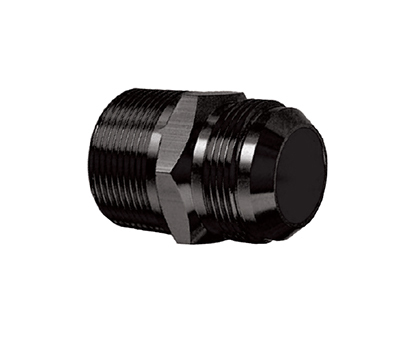 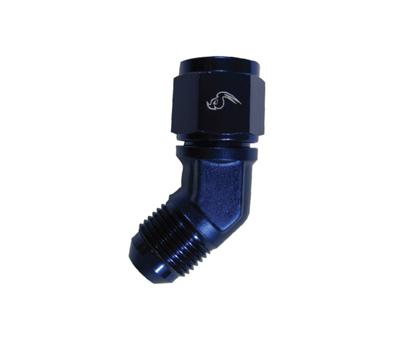 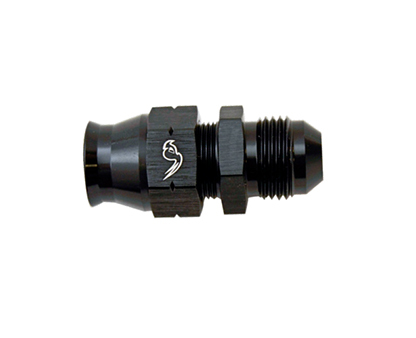 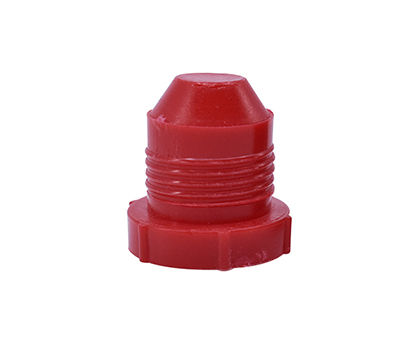 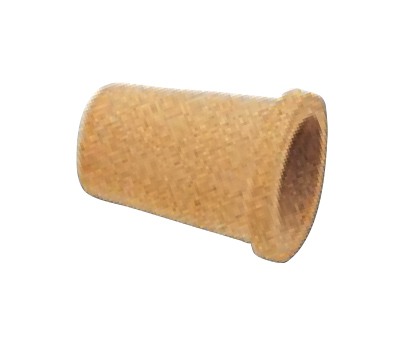 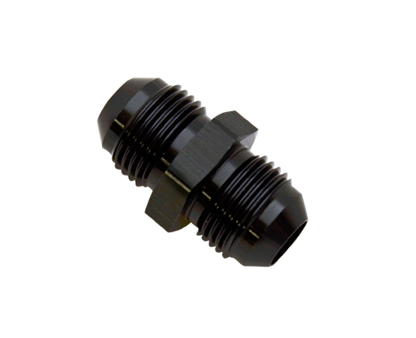 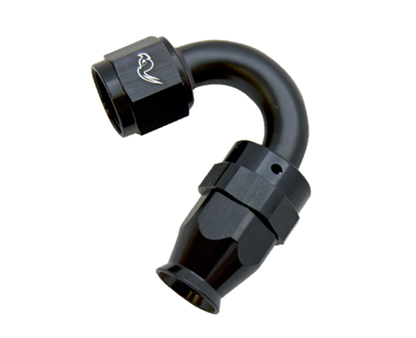 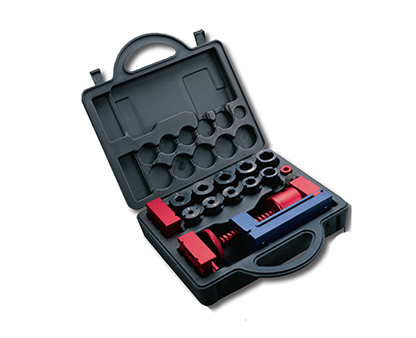 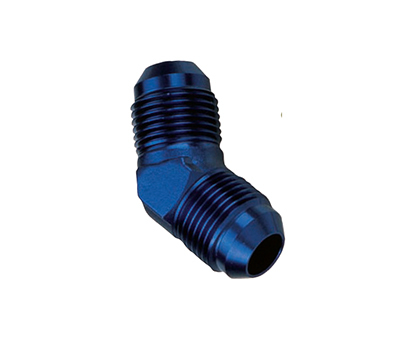 Precision CNC machining ensures a perfect fit on all our fittings. 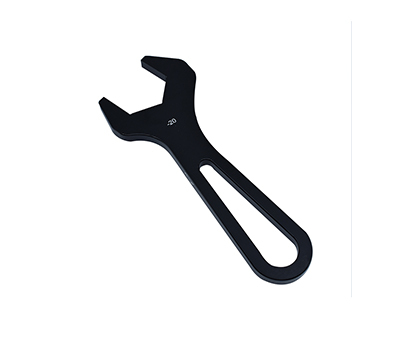 For installation, not assembly. 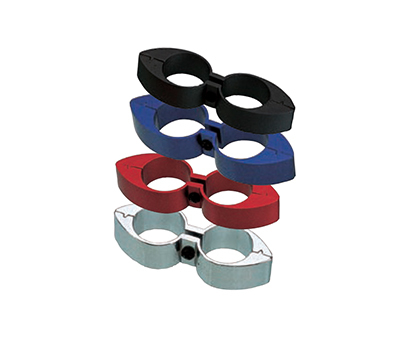 Available in Multi-Color (MC) & Black (BK). 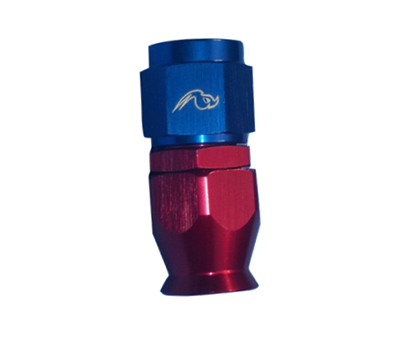 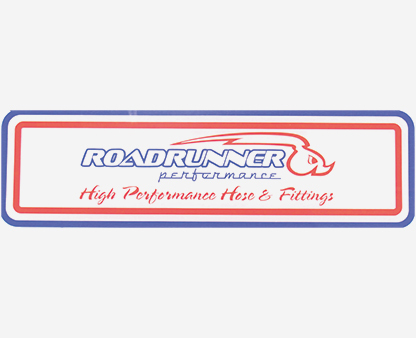 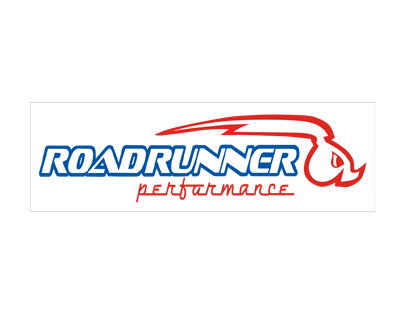 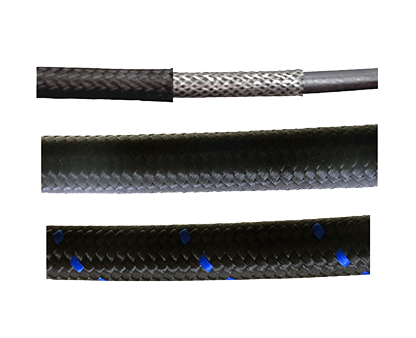 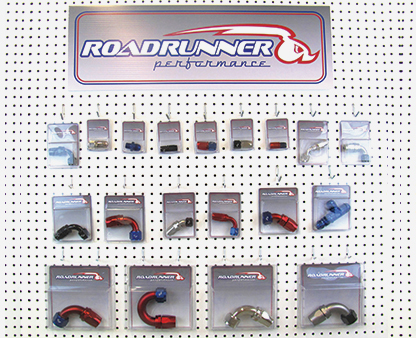 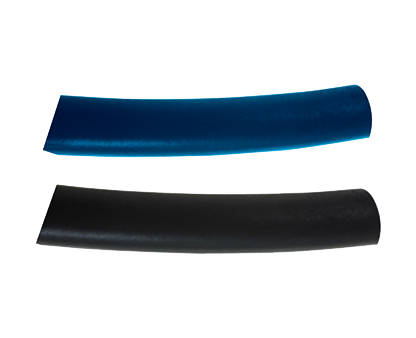 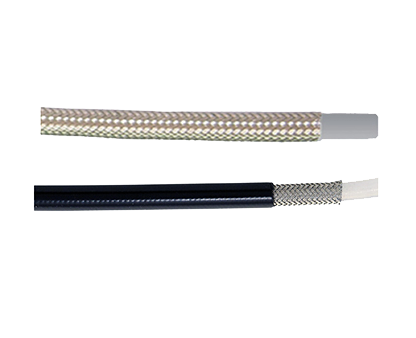 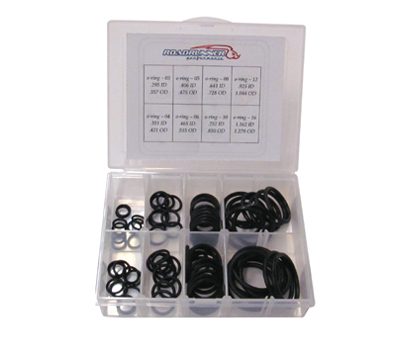 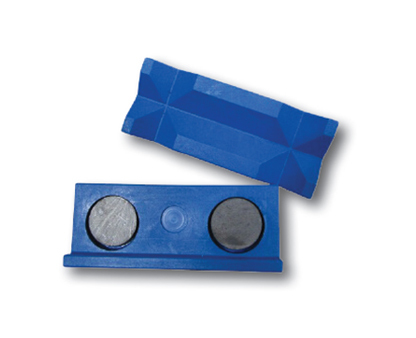 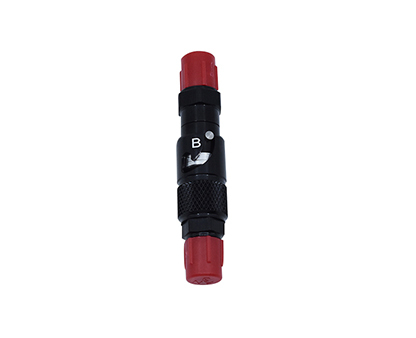 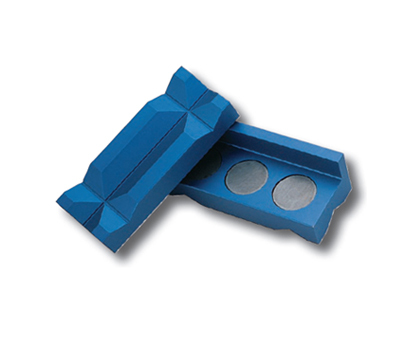 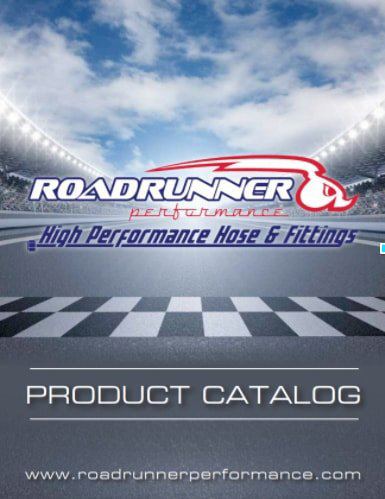 To order, add color to end of part number.